If your child is showing signs of climbing out of his crib, maybe it is time for his/her transition from the crib to bed. However, you need to be careful and caring about your toddler's attachment to his crib and let the transition to the bed gradually. Your baby may not be able to cope at once and give you a hard time if the little one experiences a sudden change in his sleeping place. You don't want to wake up every now and then to a crying toddler who feels uncomfortable in his new sleep environment and refuses to go back to sleep on his bed. Read on to know about the simple tips you can implement for a hassle-free transition from crib to bed. 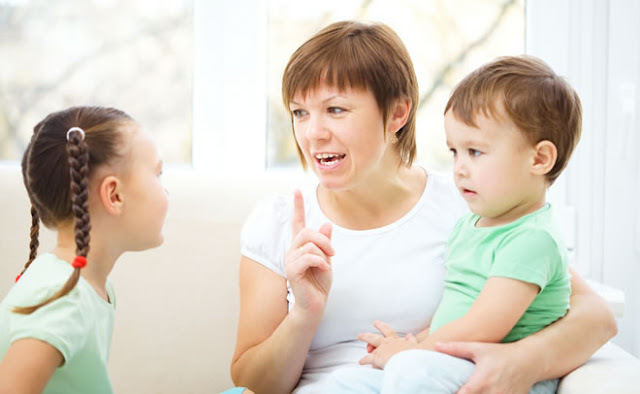 Before you decide to transition your toddler from crib to the bed, start telling them stories or show them pictures of kids on the bed and how comfortable the place called bed is. Unless they begin to grow an idea about sleeping on the bed, it may become difficult to just put them from crib to bed. If the transition is being made for his or her baby sibling, the toddler may not be ready to give up his or her crib easily. So the first step should be towards making your child feel responsible. They should feel proud of the responsibilities entrusted to them. They should be made to feel eager about the arrival of the little one and how they will become a big brother or sister. If your child is very attached to their crib, try getting a fun bed to make the transition exciting. 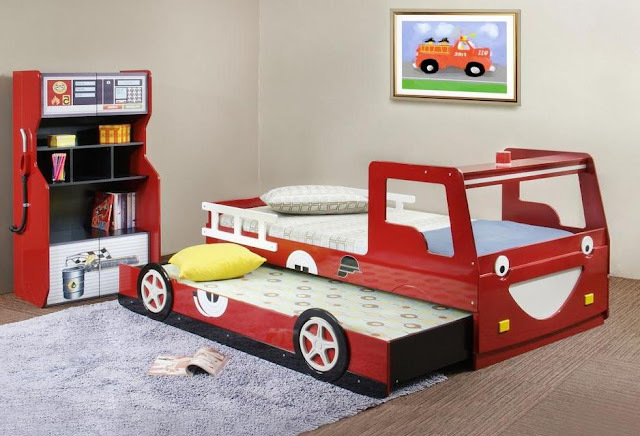 Nowadays there are bespoke beds available for kids based on cartoon characters, cars, animals and more. See what your toddler likes the most and get him or her a custom bed. Children big or small love the feeling of warmth and comfort when it comes to sleeping. Fluff up the toddler's bed with lots of soft little pillows and rollers so that he or she can feel comfortable in the new sleeping setup. 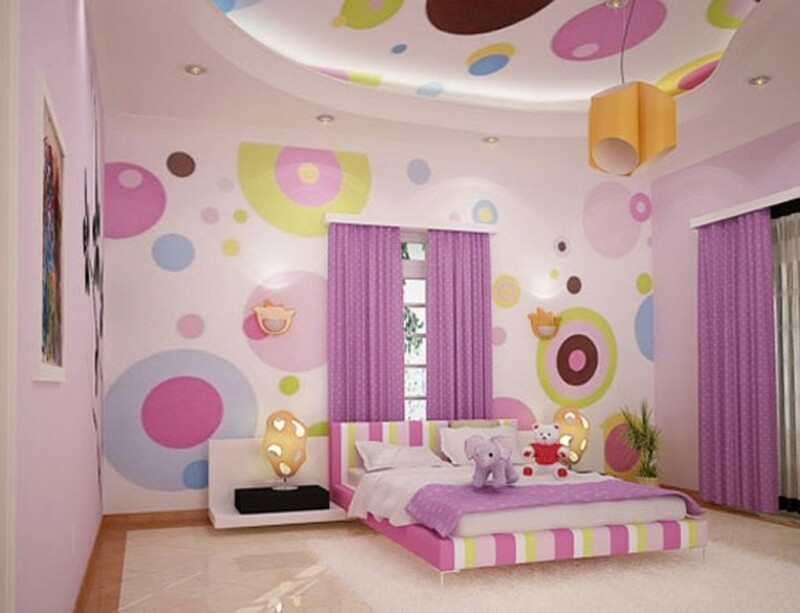 You may like soft pastel shades for your bed cover, but a toddler may not enjoy all that seriousness. You can encourage him to hop onto their new bed by using vibrant bed sheets and covers. When making the transition from crib to bed, give your child the freedom to choose their own bed and pillow covers. If your little boy loves Mickey Mouse, you can get a mickey printed linen set for him. If you darling daughter loves her princesses, get a lovely pink princess printed set for her bed. If your child still feels attached to the crib, let them choose their favorite toys to take along with them for sleeping. 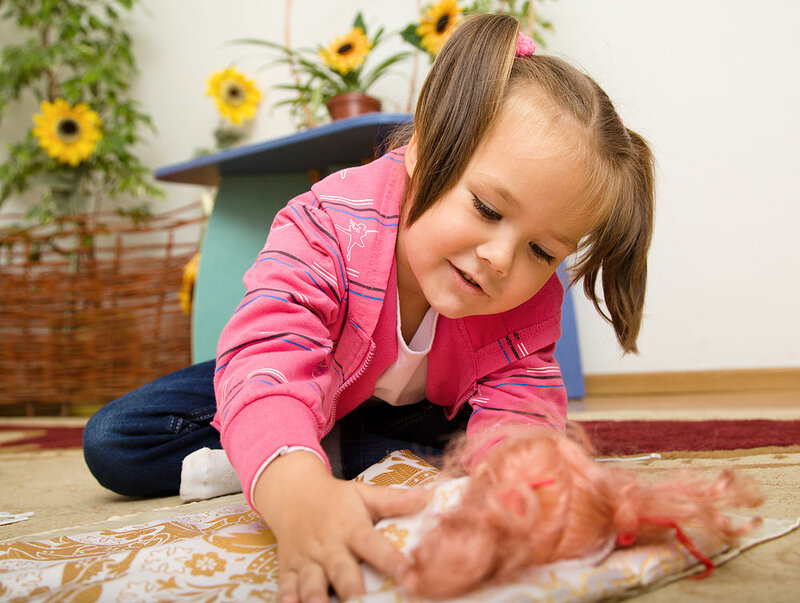 A soft teddy or a favorite matted doll can provide a sense of comfort and relief to your kid who may feel anxious not sleeping in his or her regular crib. 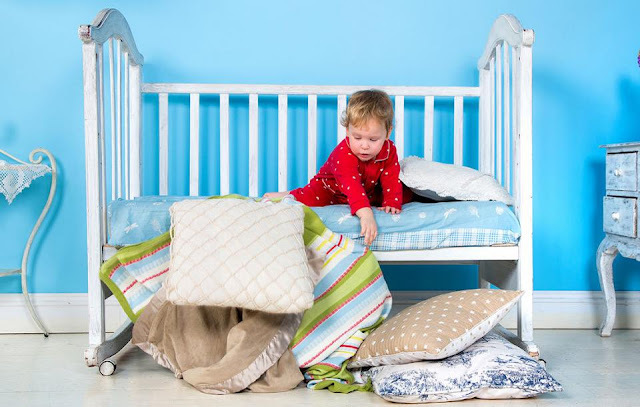 In addition to these tips, you can strategize your own set of tricks to help your child's transitioning from crib to bed. We will be glad to hear from you.